I’m enjoying the spot of sunshine I can see through my window as I write this post. It’s a blessing to get some beautiful weather after all the rainy grey days we had lately. Although there has been something incredibly exciting brightening my dull days – SALE shopping!I scored some amazing bargains from my favorite brands and for my client who I shopped with last weekend. June’s got to be undoubtedly one of the best months for high street shopping! Interestingly, as a stylist I often get asked about alternatives to high street options; especially by women who are bored with the ‘sameness’ of the options available at malls. If that’s you then this post is going to be just perfect for you. PureModa is an online boutique that brings to you the best pieces from local and international fashion labels. Every piece is chosen for the outstanding quality of material and design with a reasonable price tag. So now you have the opportunity to refresh your wardrobe with unique pieces that don’t break the bank and at the same time make you stand out. With free express shipping Australia wide you are bound to make a fashion statement at your next event, right on time! Click on the link to explore PureModa – Your answer to trend setting pieces that will not be ‘same old’ again! 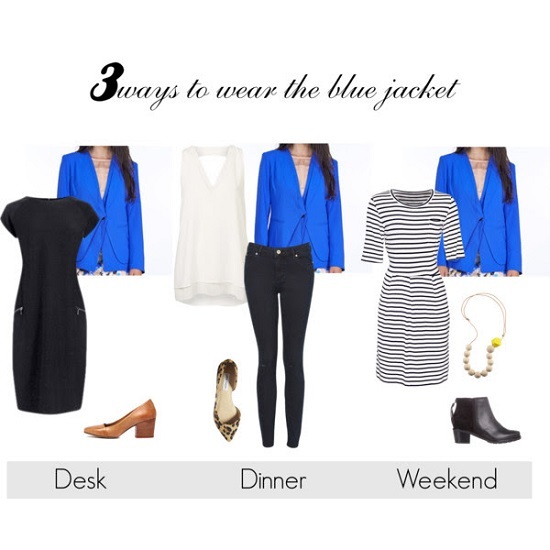 Stylist tip: If you can wear a piece three ways then it can rightfully earn a spot in your wardrobe! And if you would like an expert to guide you through your shopping experience and design a unique shopping plan just for you, contact me on klasstyle@gmail.com to avail a 25% promotional discount on your personal styling package. Note: This is a sponsored post in collaboration with Pure Moda to feature and promote their products, however the opinions expressed in this post are my own. I liked your picks. My favourite is the sweater! Would it suit me? In our session, I want to show you a KK clutch bag that my MIL gifted for my 1st birthday after my wedding but I have no idea how to pair it without looking like a flashy person. Can’t wait for our session to happen!